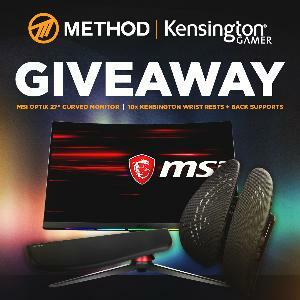 Prize: 1st Place: MSI Optix 27" 144Hz Curved Gaming Monitor; Kensington ErgoSoft Wrist Rest; Kensington Smartfit Conform Back Rest. 2nd-10th Place: Kensington ErgoSoft Wrist Rest; Kensington Smartfit Conform Back Rest. Statistics: This contest was opened by 161 and entered by 20 ContestChest.com members. 12% of those who opened the contest, entered it.